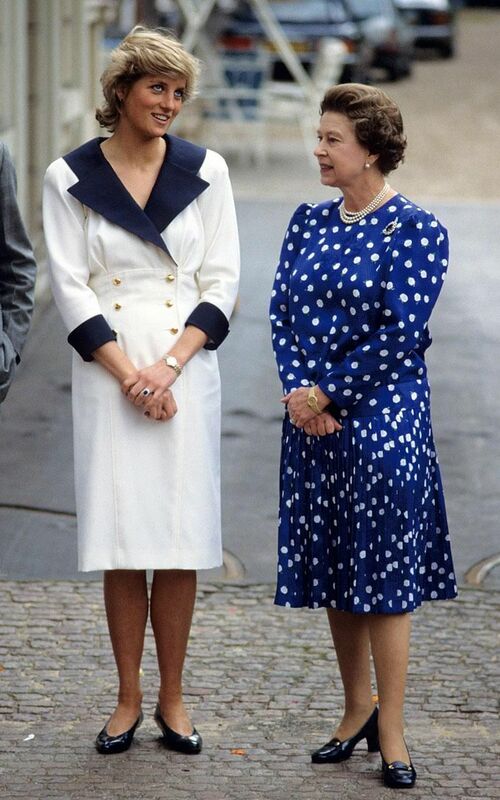 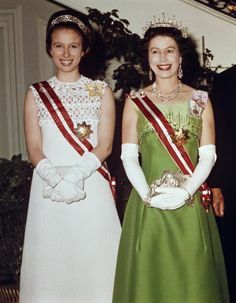 The Queen 1990 Queen Elizabeth II with President Vigdis Finnbogadottir of Iceland. 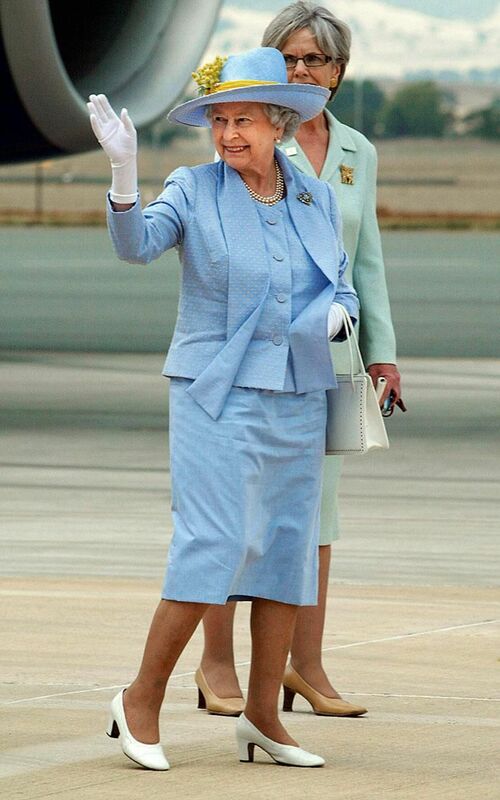 The Queen 2006 Queen Elizabeth II waves to wellwishers as she leaves Canberra after a five day visit in 2006. 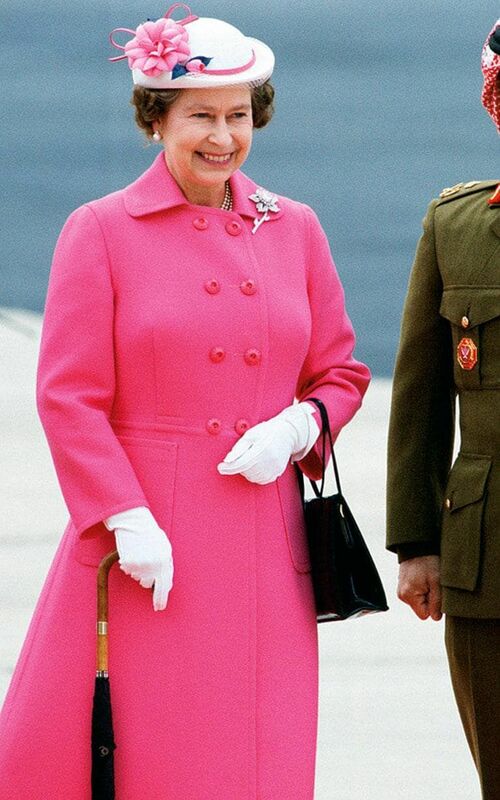 The Queen 1986 The Queen during a visit to Hong Kong. 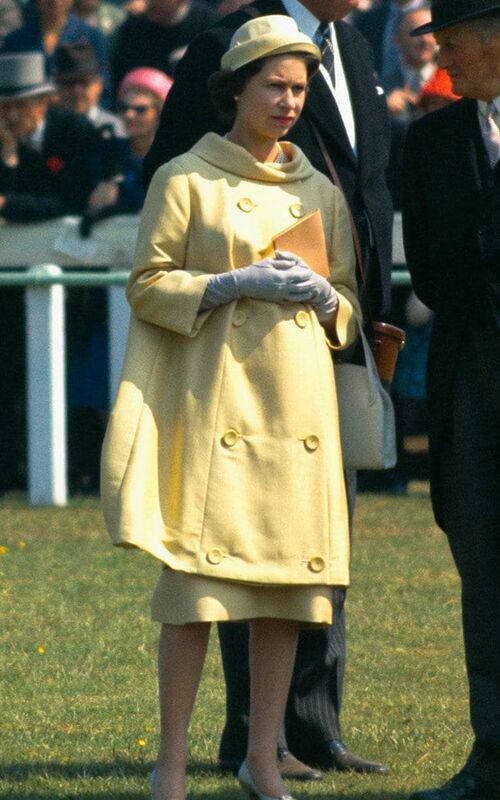 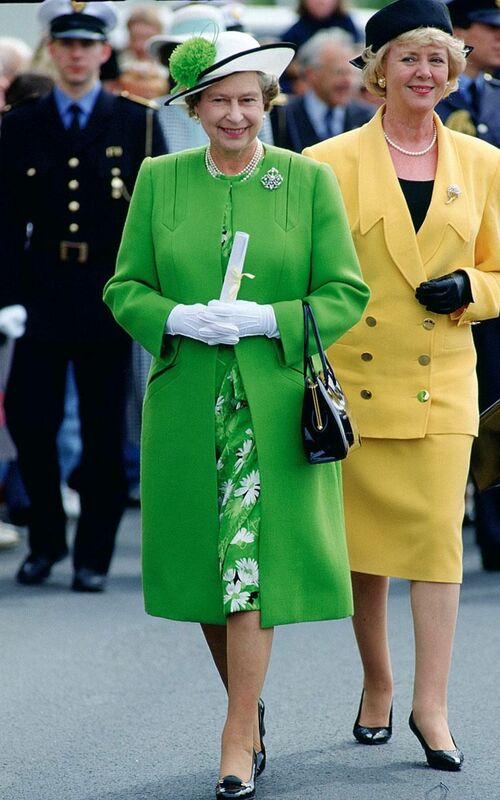 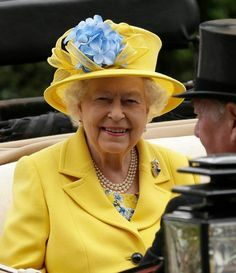 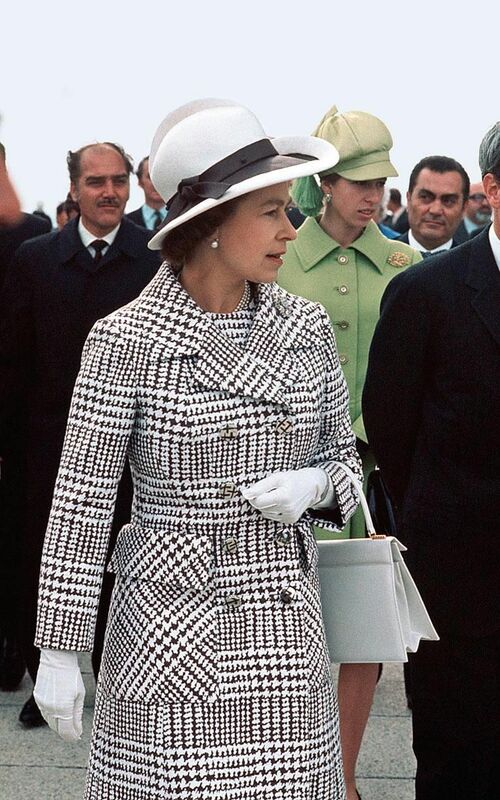 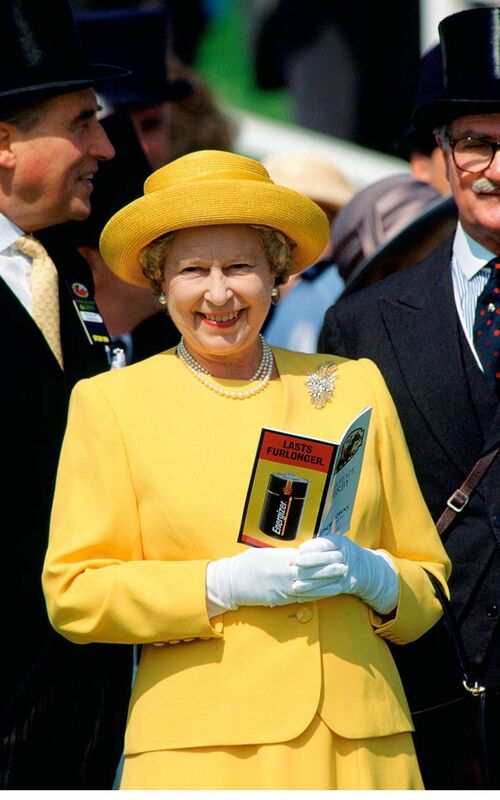 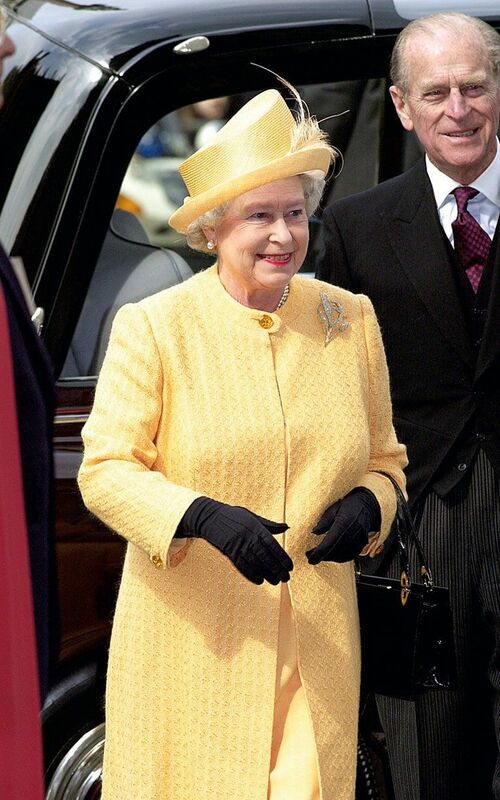 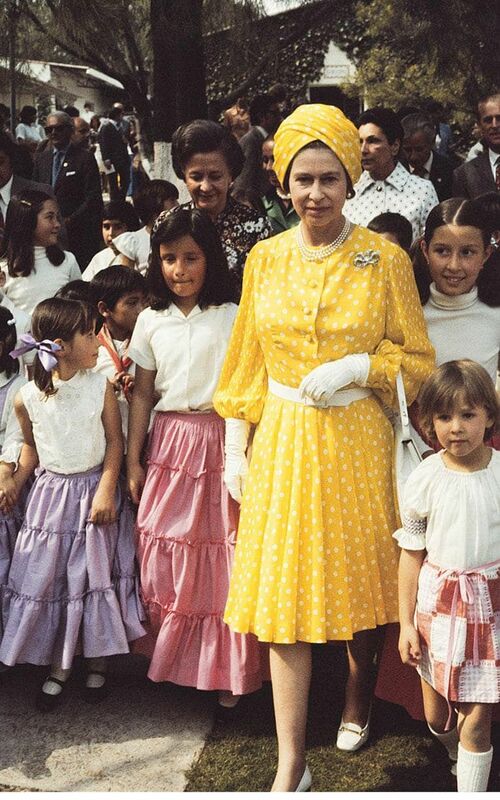 The Queen in a yellow 1960's coat at Epsom Downs. 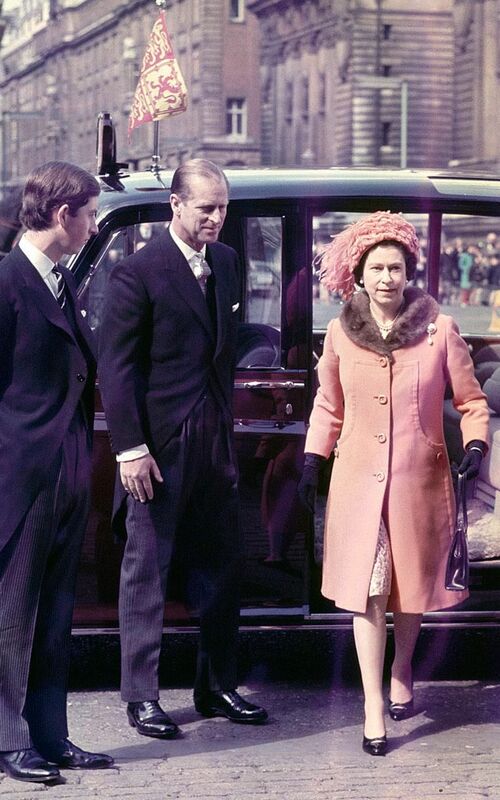 The Queen 1968 Queen Elizabeth II with Prince Phillip and Prince Charles, arriving for the Maundy Thursday service at Westminster Abbey. 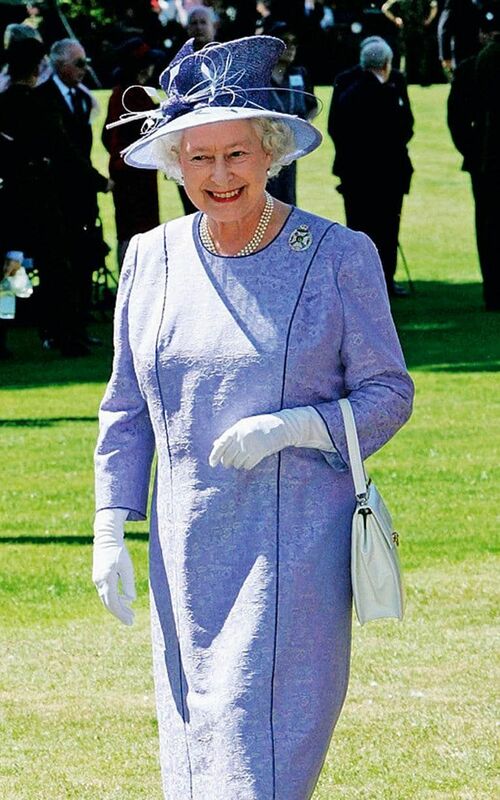 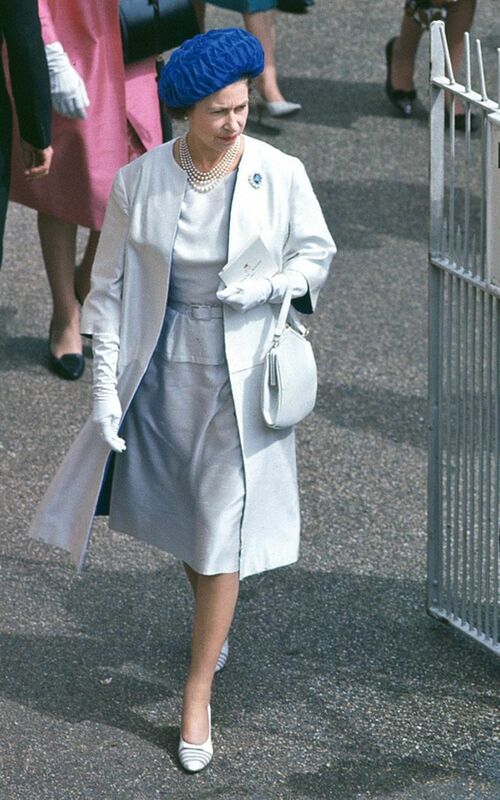 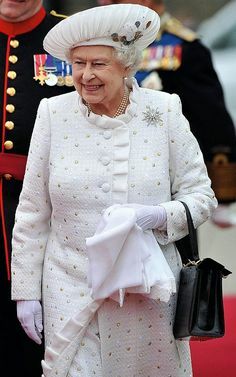 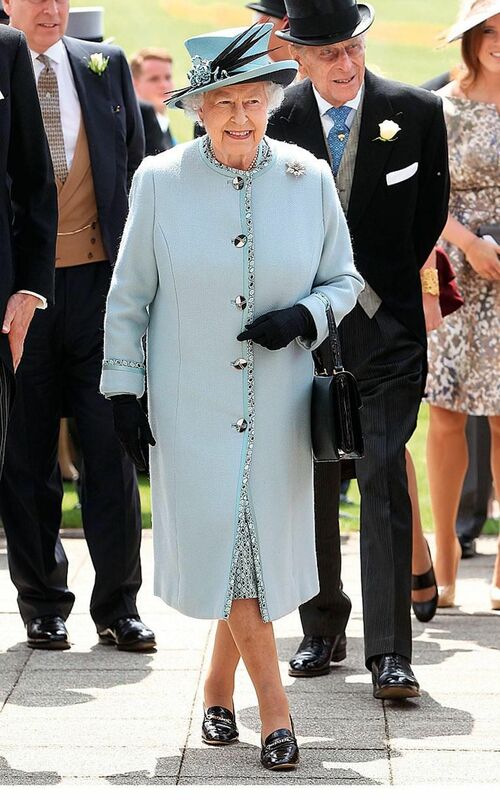 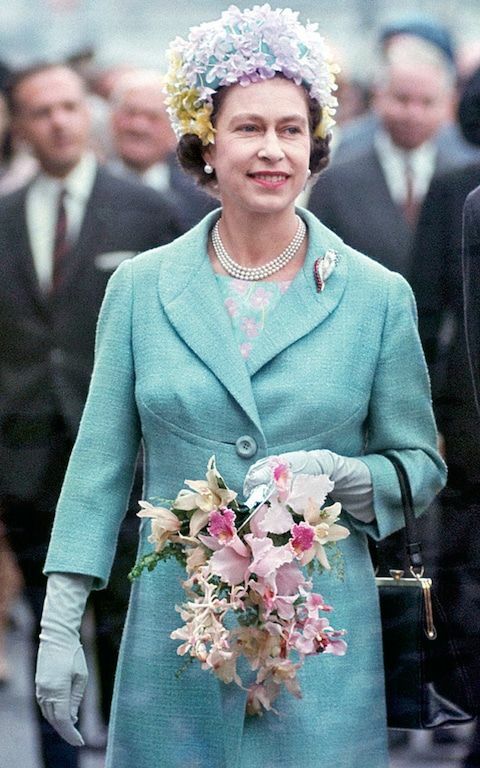 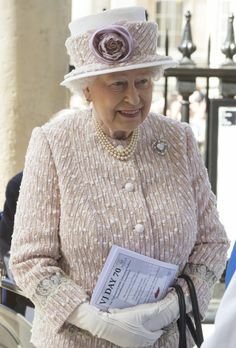 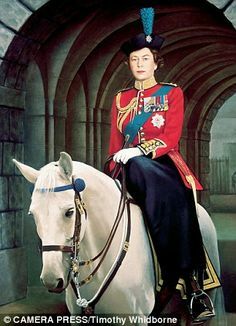 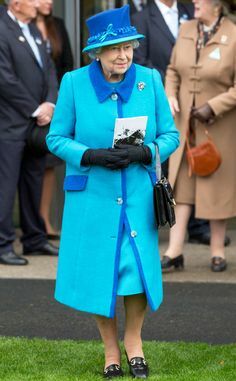 The Queen 1963 Queen Elizabeth II in a silver outfit with contrasting blue hat and brooch, leaving the Royal enclosure at Ascot Racecourse, Berkshire. 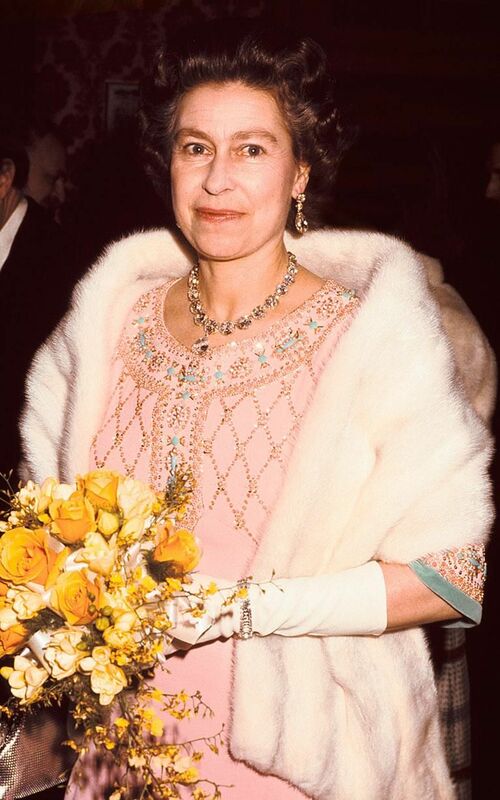 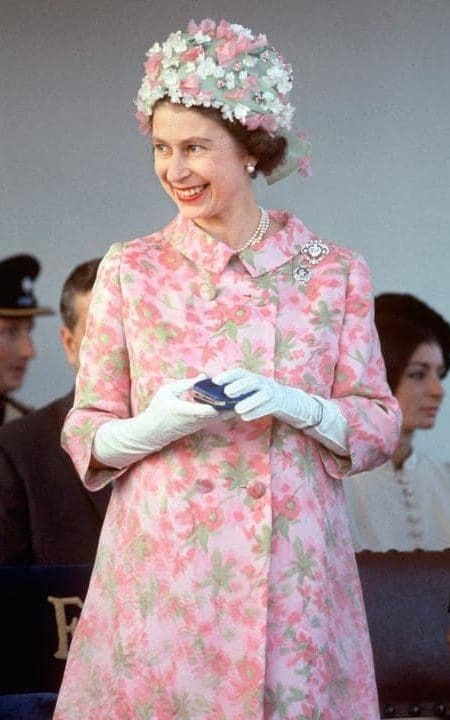 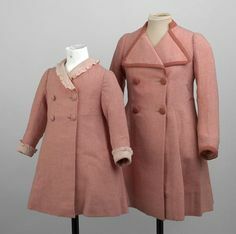 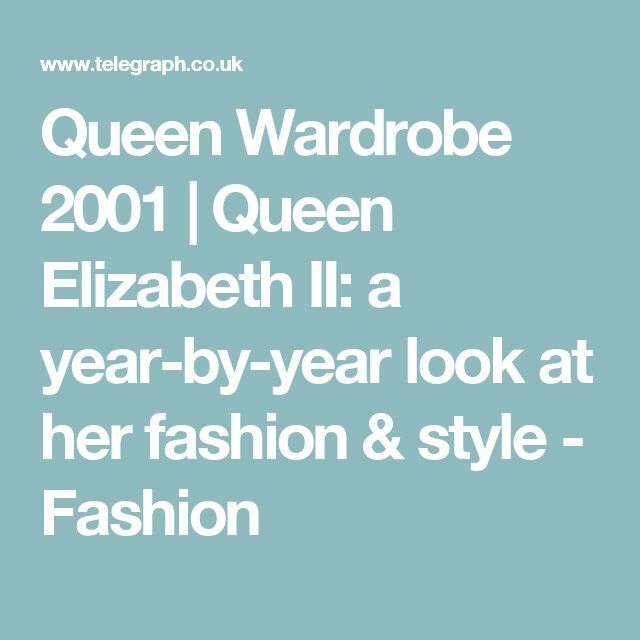 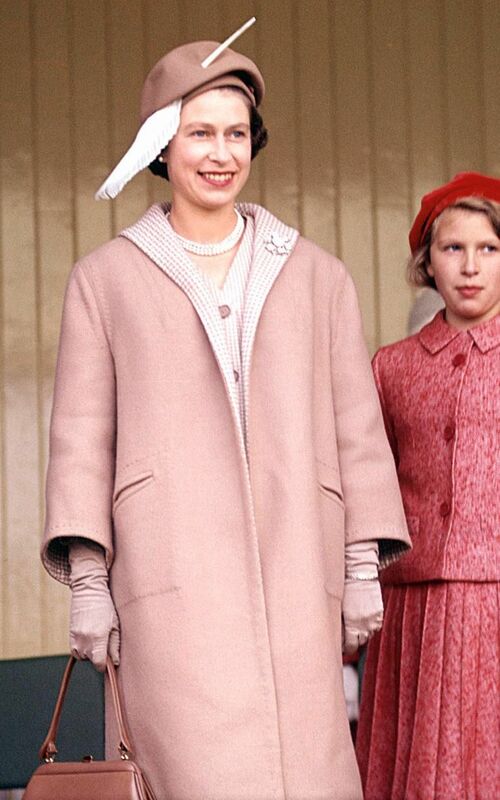 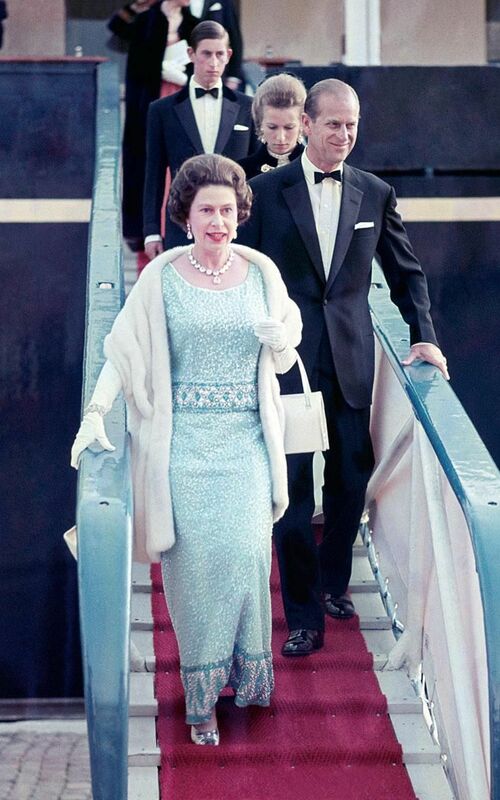 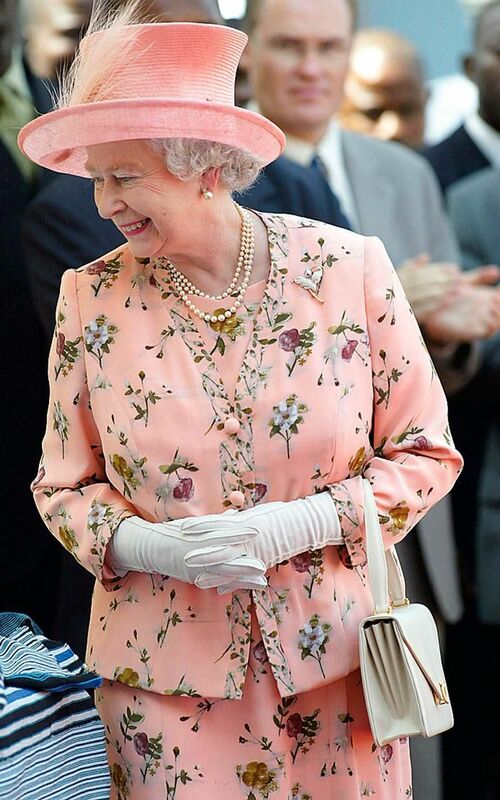 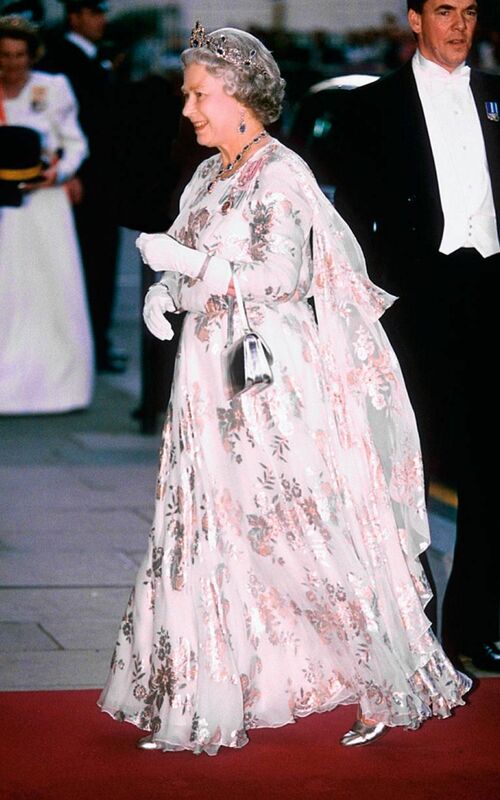 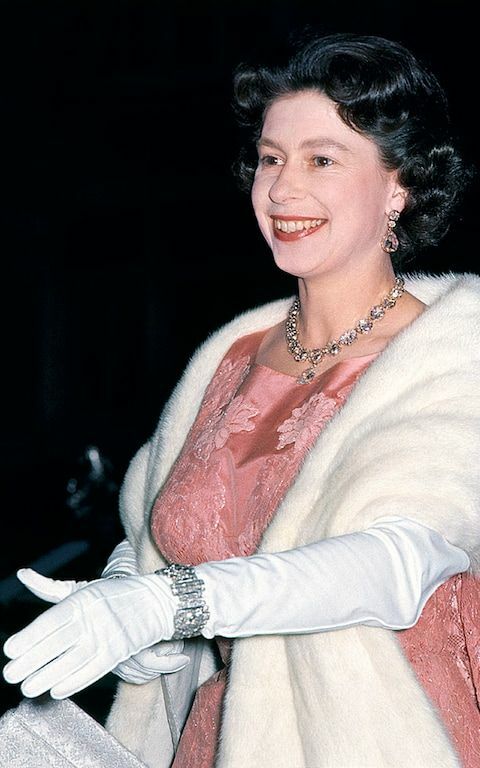 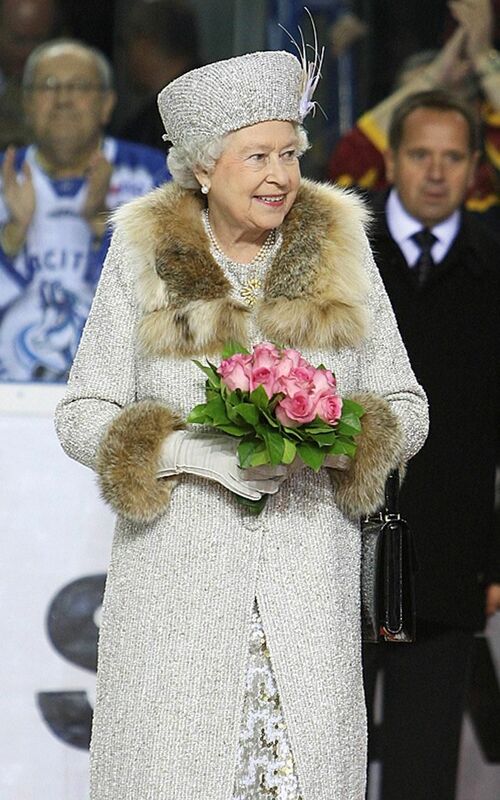 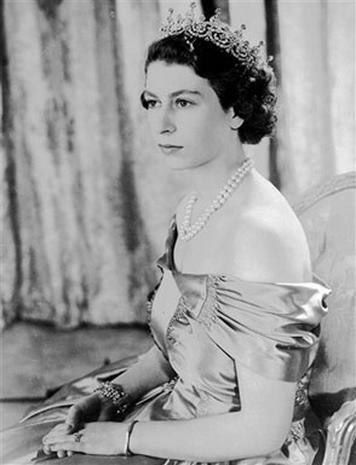 The Queen 1976 The Queen pictured wearing an embellished pink gown with signature white fur stole at in London. 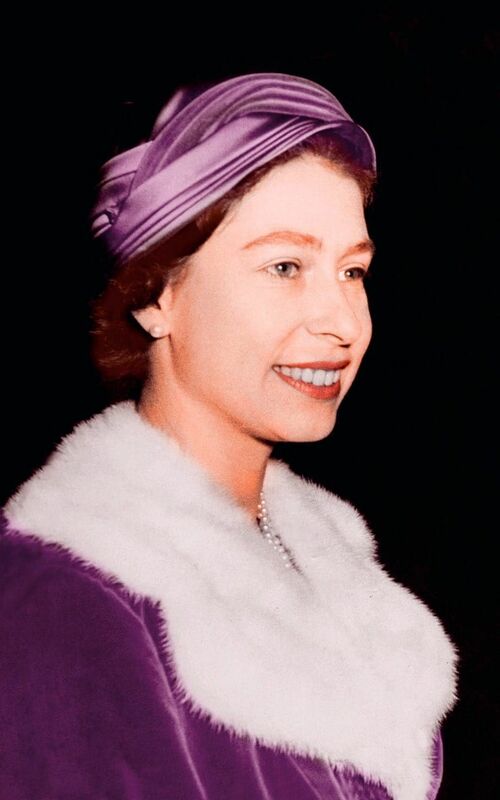 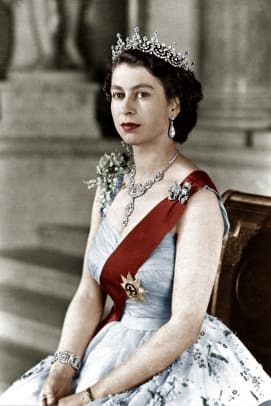 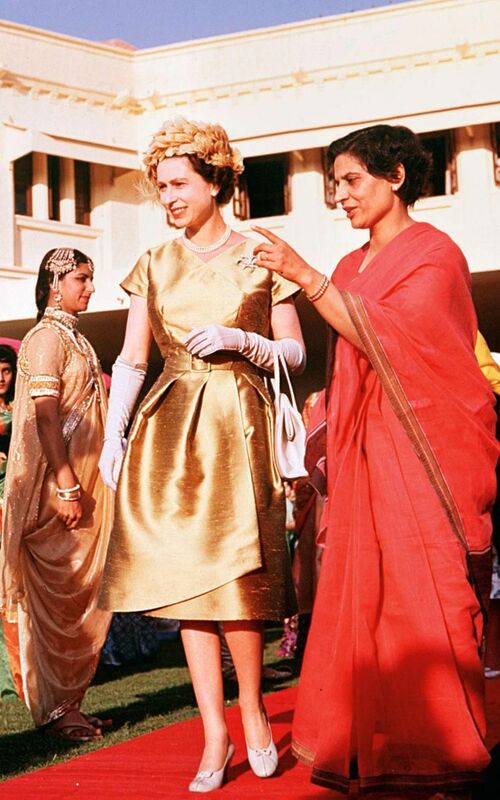 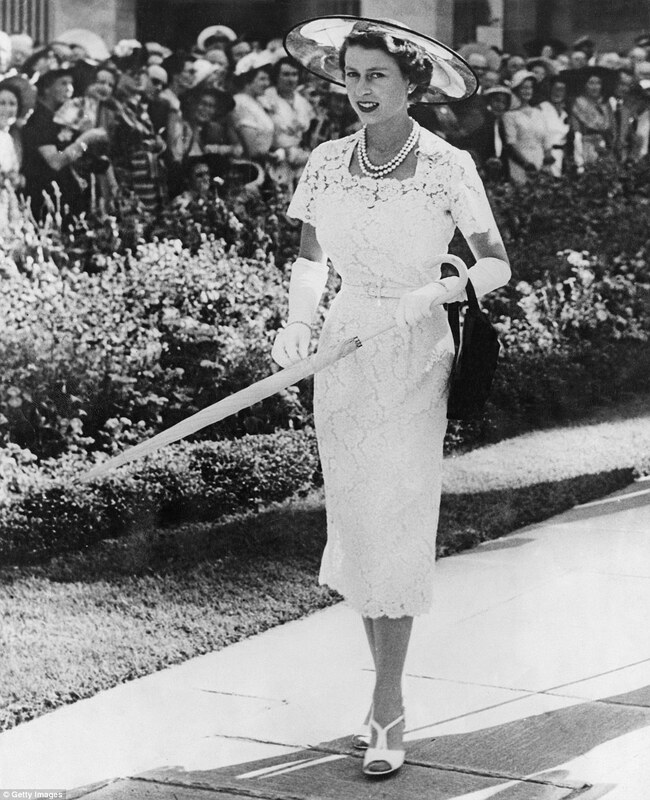 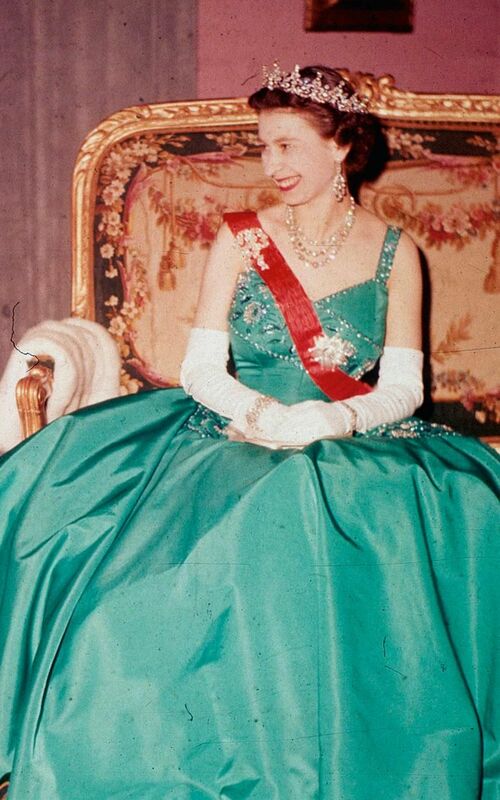 The Queen 1961 During the Royal Tour to Pakistan, Queen Elizabeth II is pictured at a costume parade in Karachi, wearing a gold dress and feather hat. 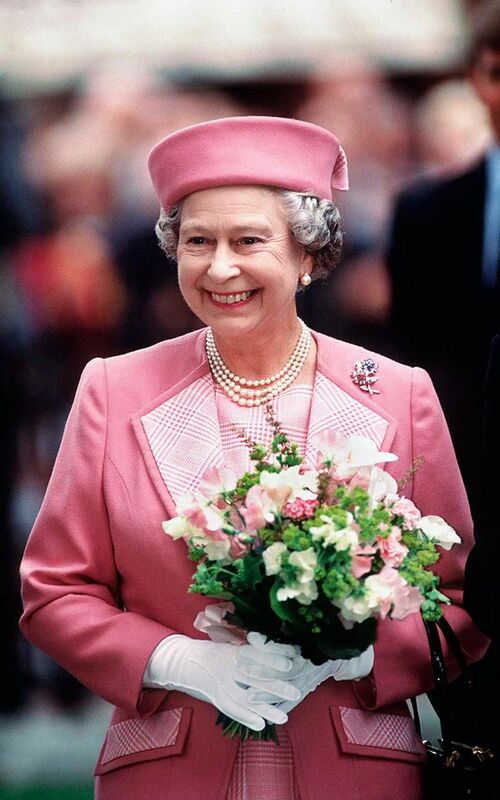 The Queen 1992 The Queen wearing a pink outfit complete with Pillbox style hat by Cornelia James, in Leicester Square, London. 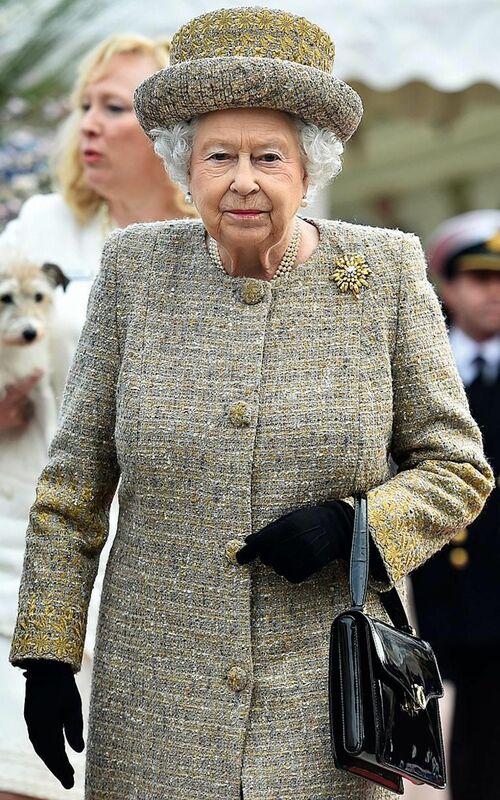 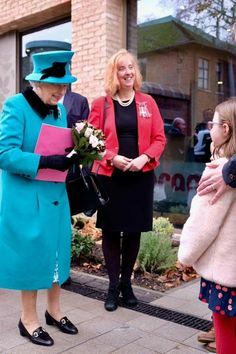 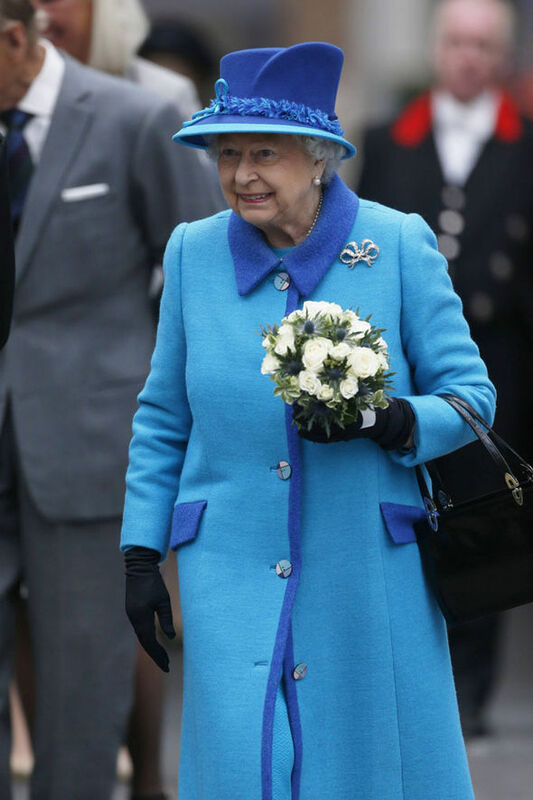 The Queen 2015 Queen Elizabeth II leaves after offically opening the Mary Tealby dog kennels at Battersea Dogs and Cats Home in London. 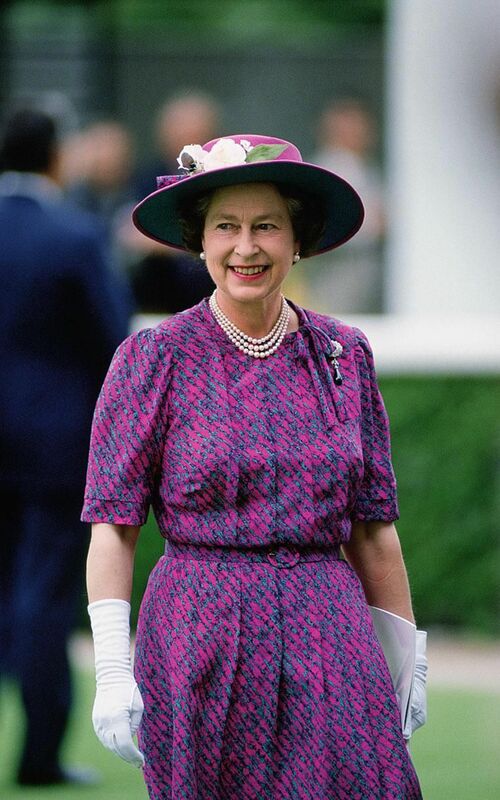 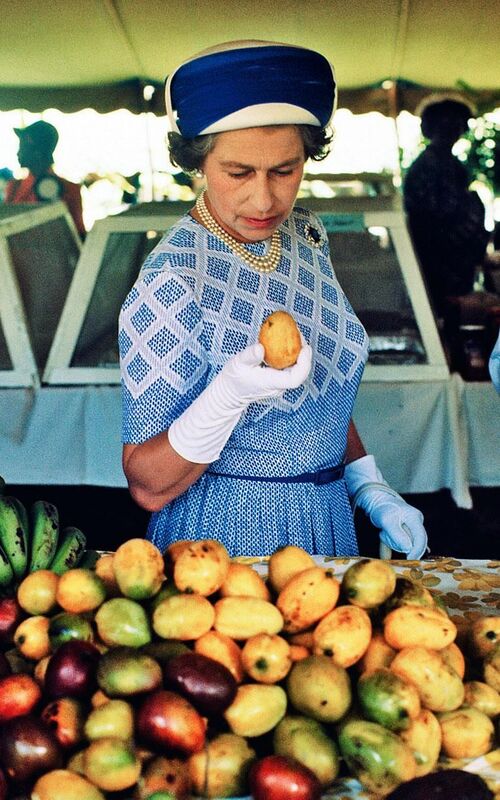 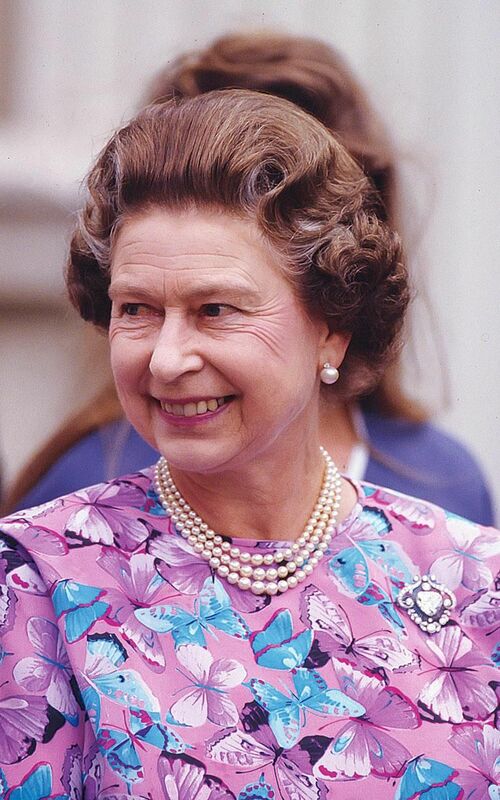 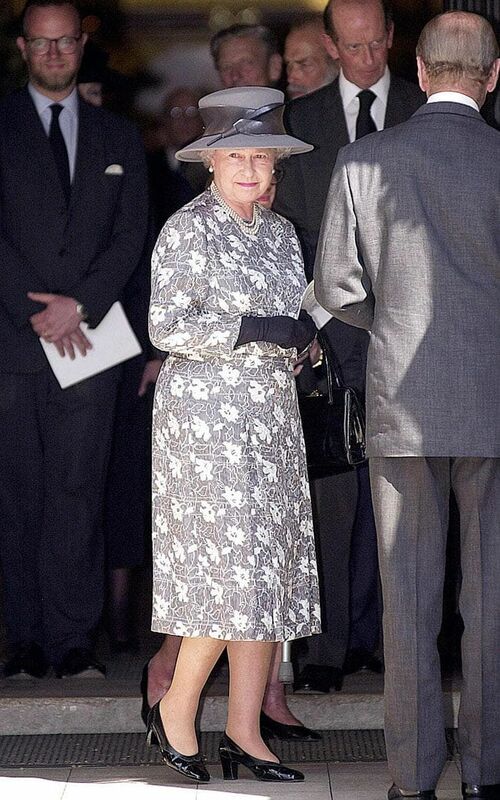 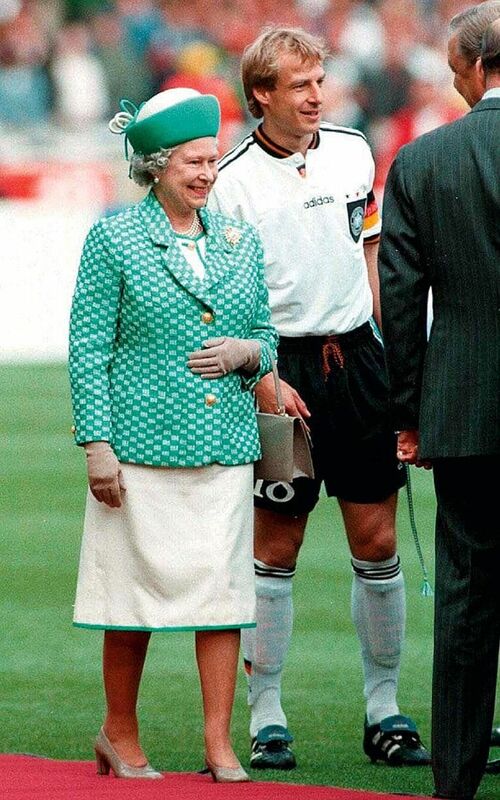 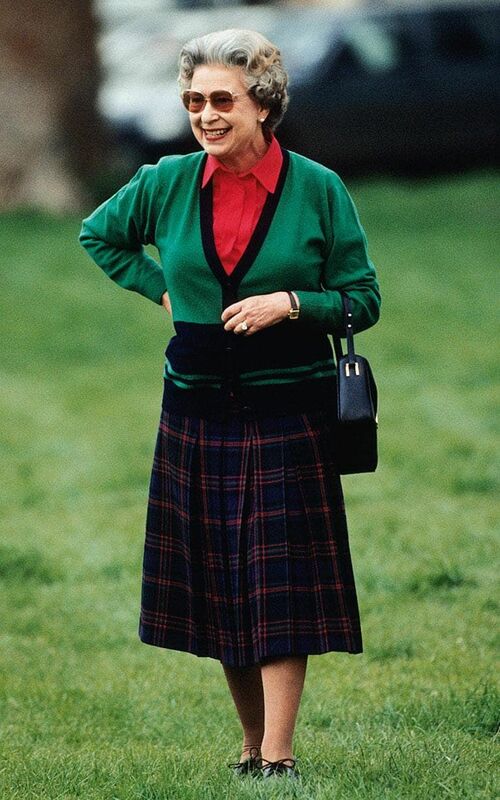 The Queen 1993. 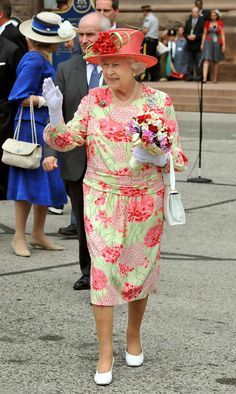 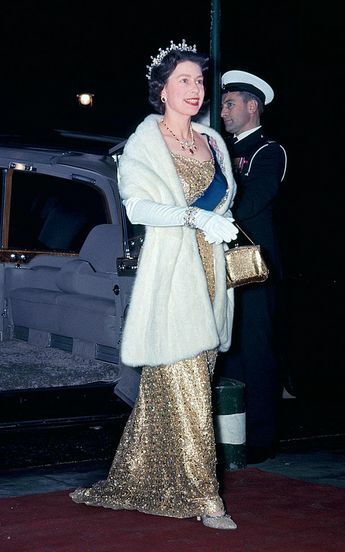 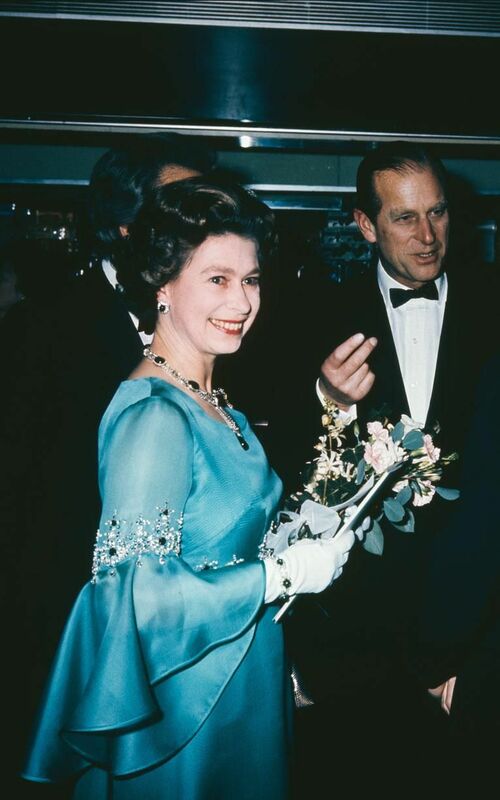 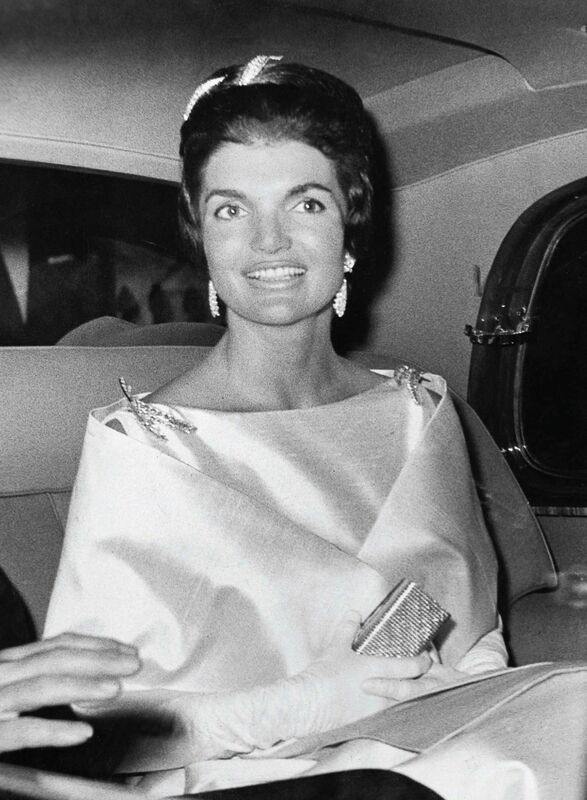 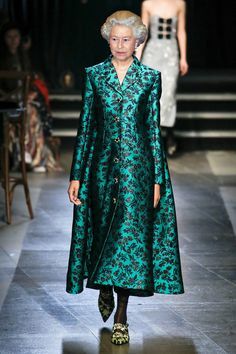 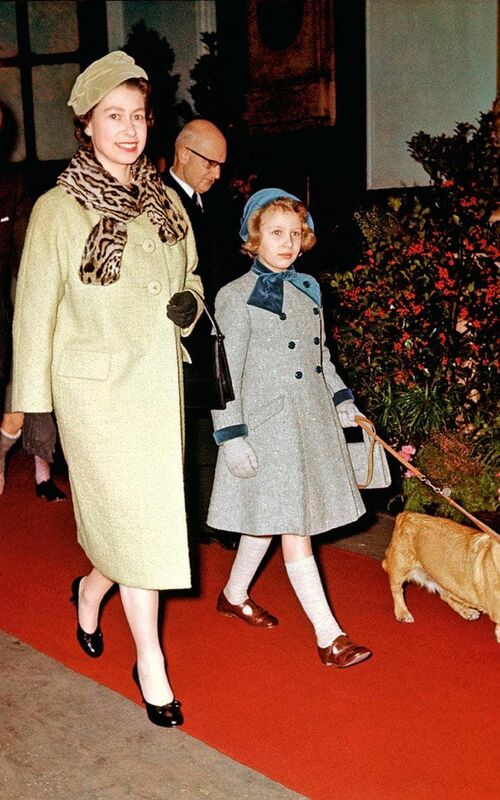 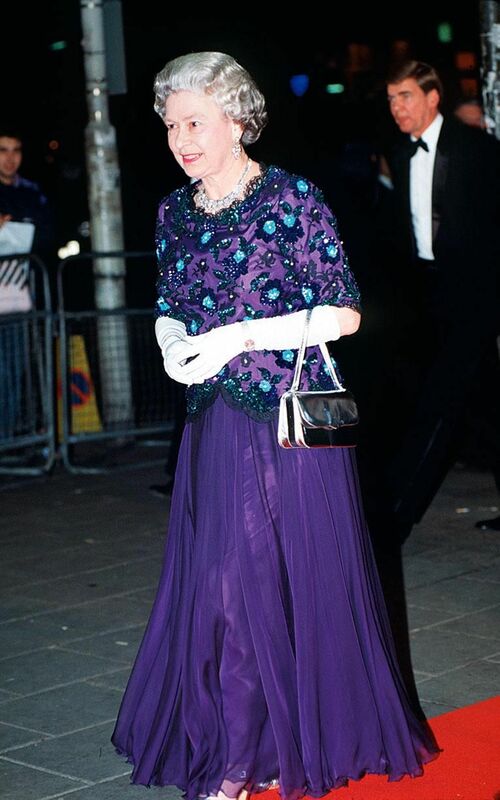 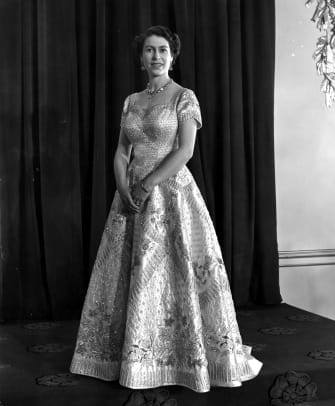 The Queen wearing a dress by John Anderson while arriving at the Dominion Theatre for The Royal Variety Performance. 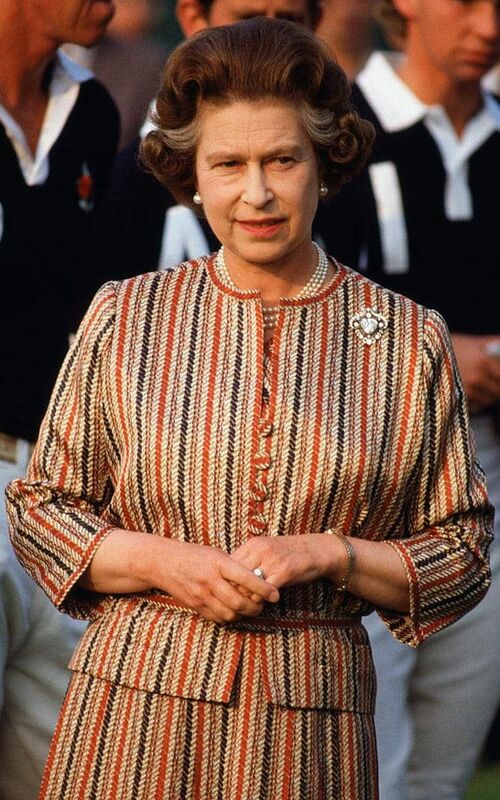 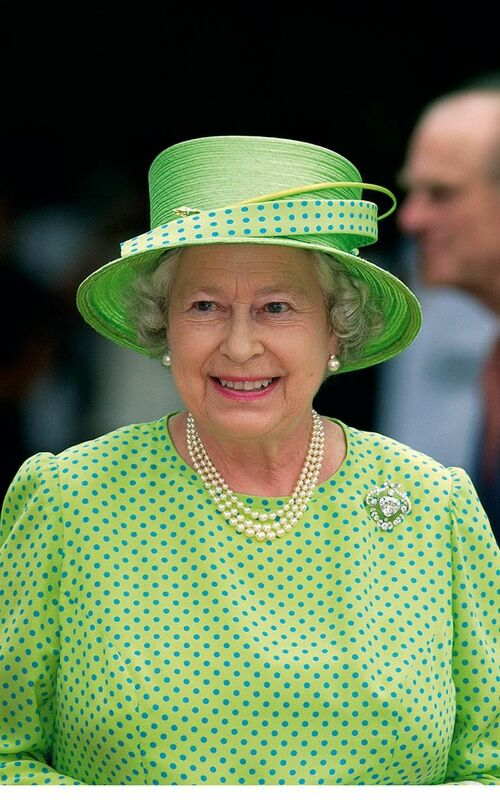 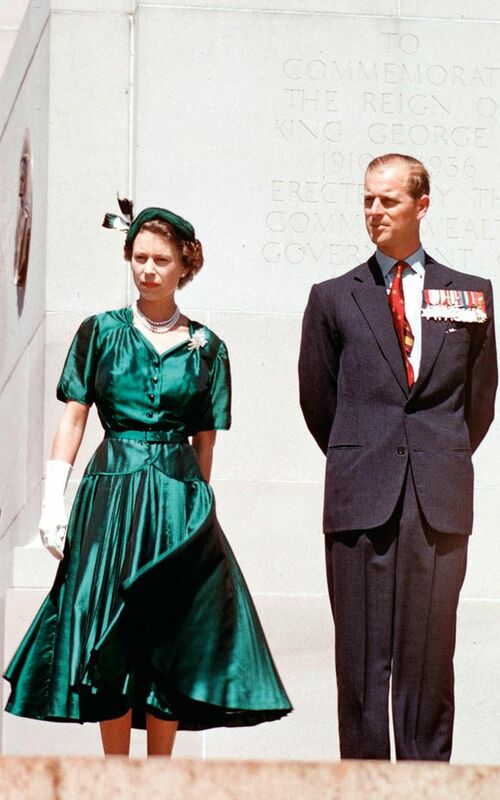 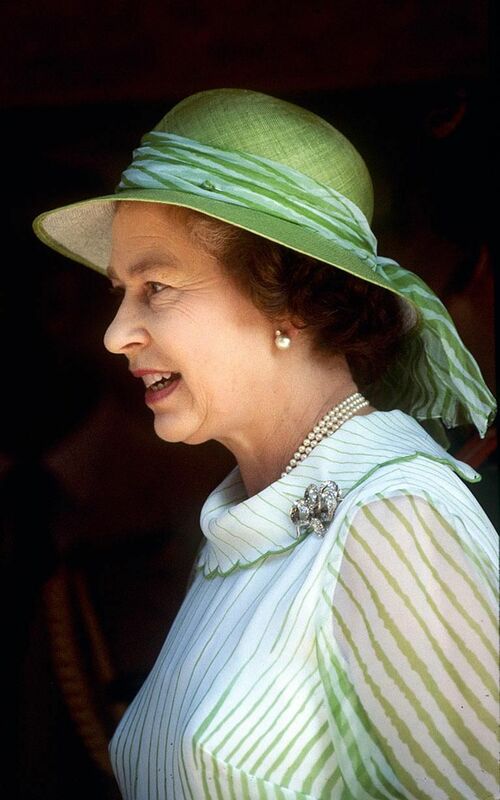 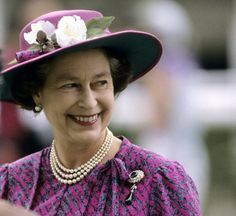 The Queen 1983 Queen Elizabeth II wearing a striped green dress with matching hat during a visit to Bangladesh. 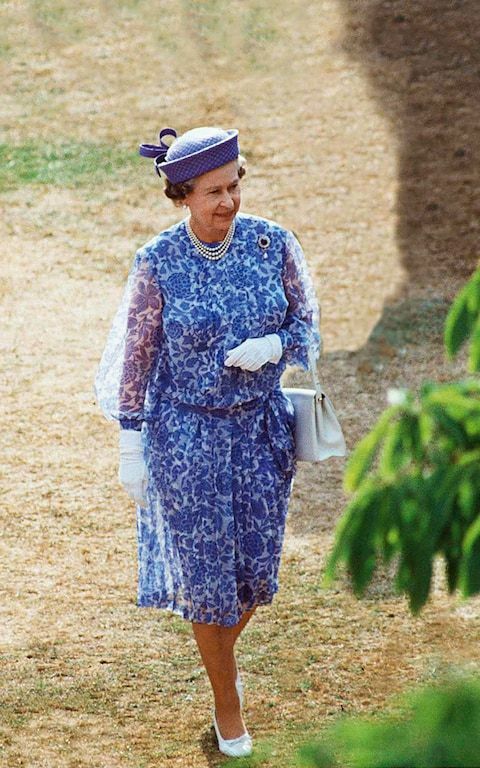 The Queen 2002 The Queen wearing a hat by Philip Somerville while attending the Governor General's Garden Fair at the Half Moon Hotel in Jamaica. 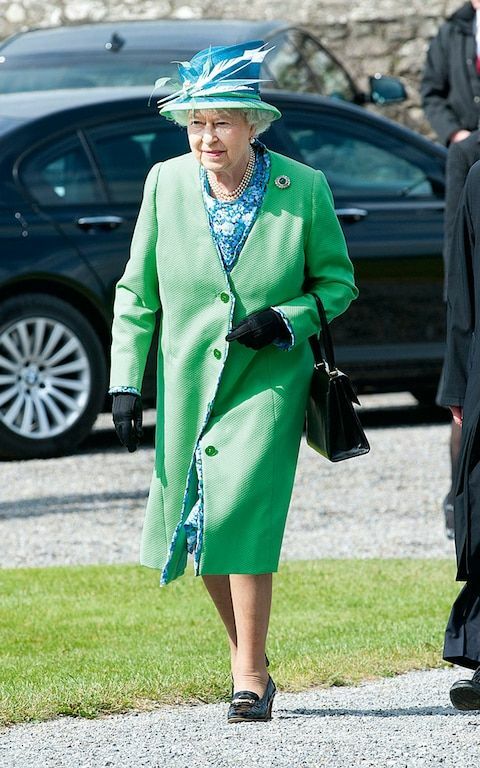 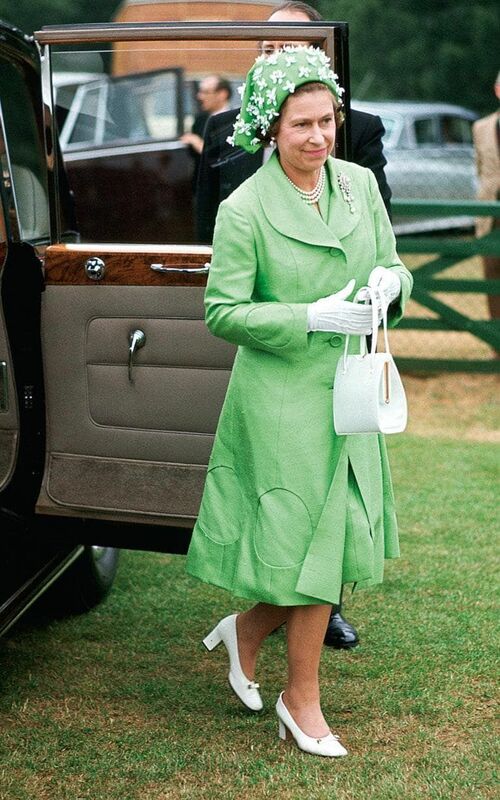 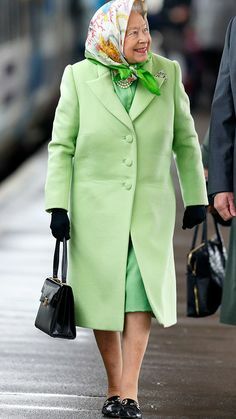 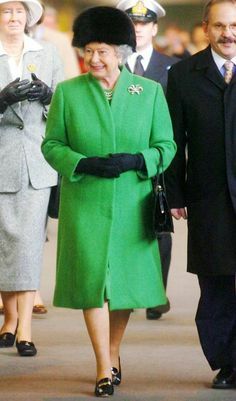 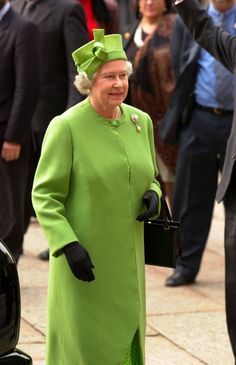 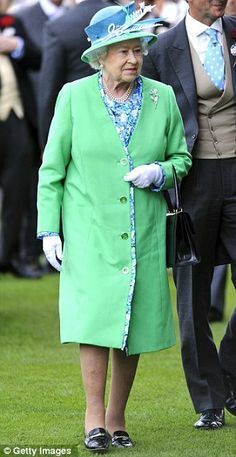 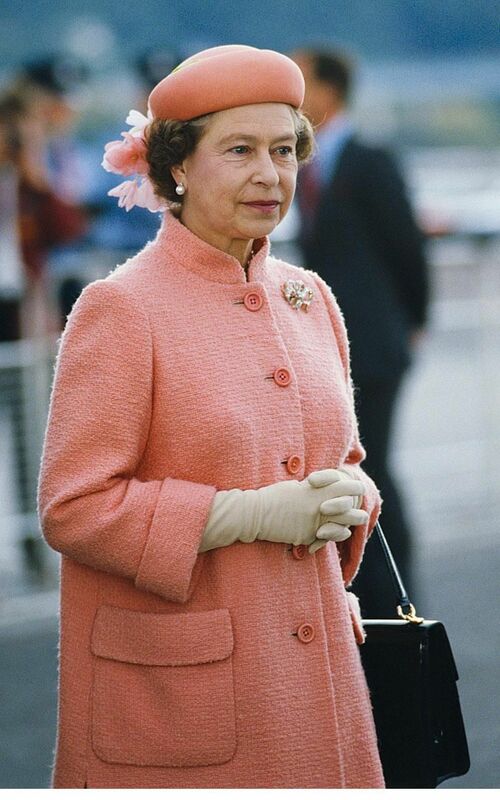 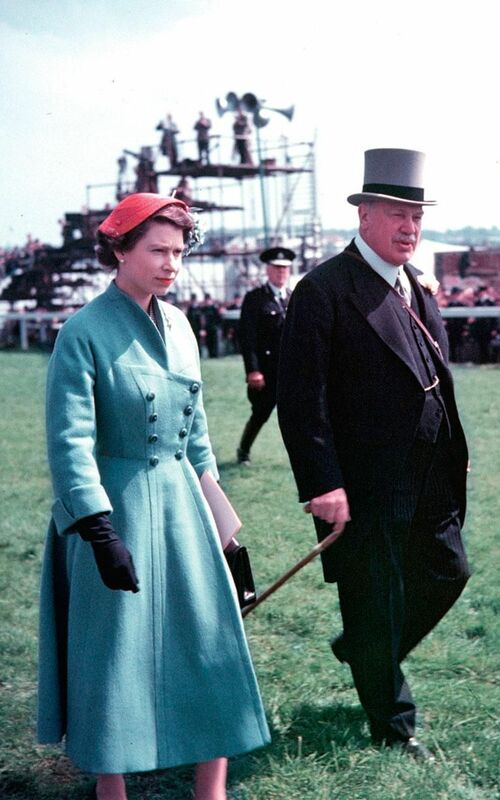 1956 The Queen wearing a green wool coat and contrasting red hat at the races in Epsom, England. 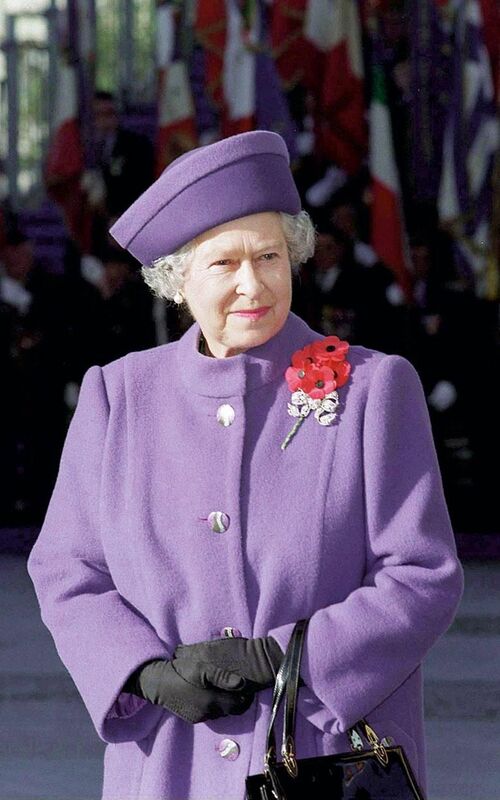 The Queen 1998 The Queen in Paris for Remembrance Ceremony to mark the 80th Anniverary of the armistice at the Arc-de-Triomphe. 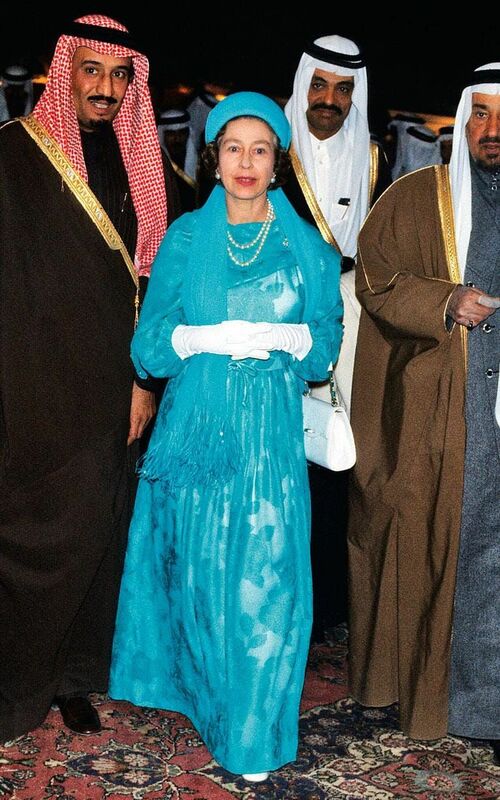 The Queen 1979 in Saudi Arabia. 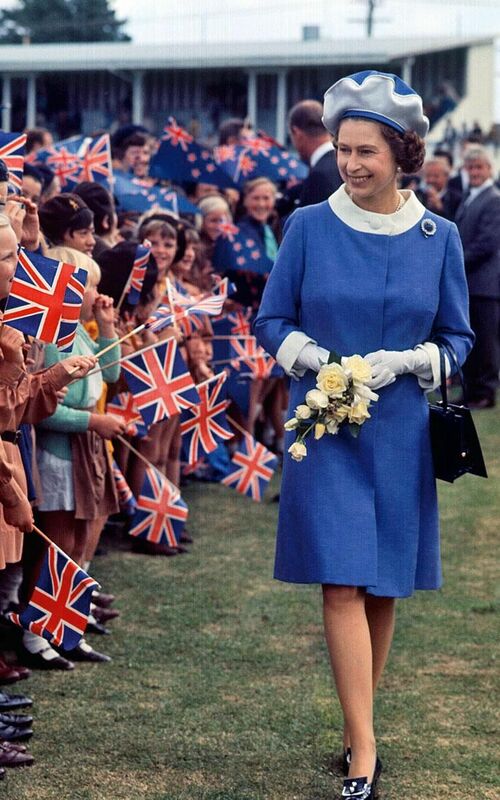 The Queen 1970 The Queen, wearing a royal blue coat and co-ordinating beret hat whilst visiting Brownies in New Zealand. 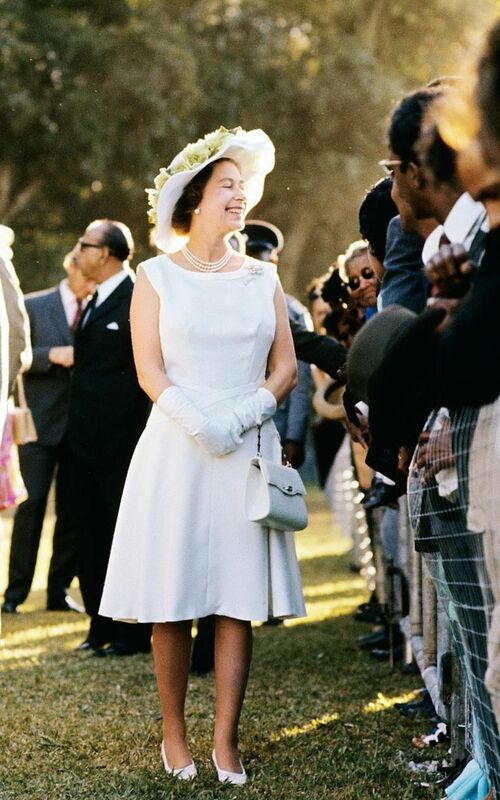 The Queen 1972 The Queen in an elegant all-white ensemble during a visit to the Seychelles. 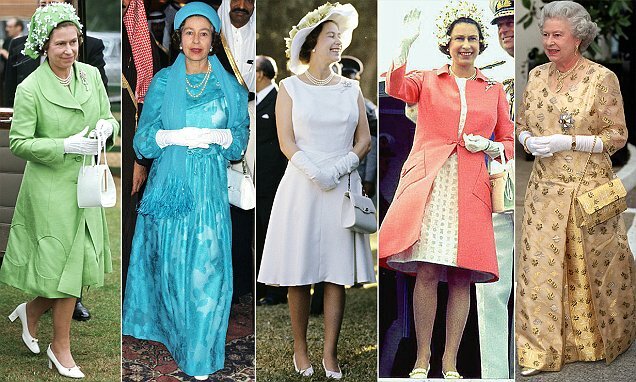 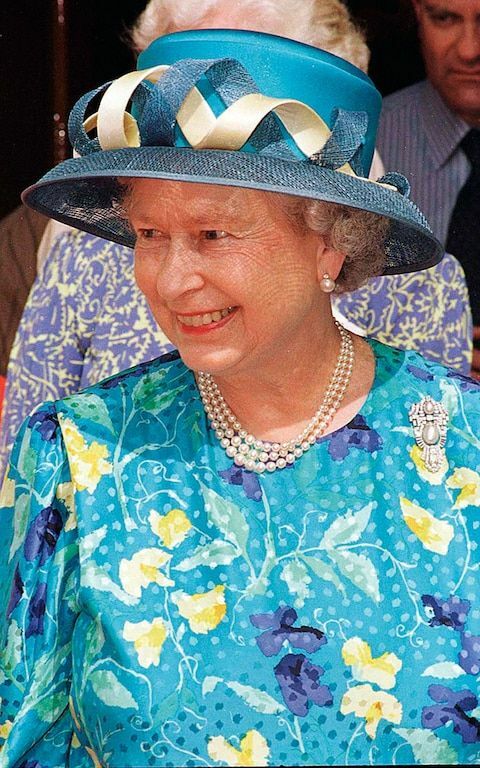 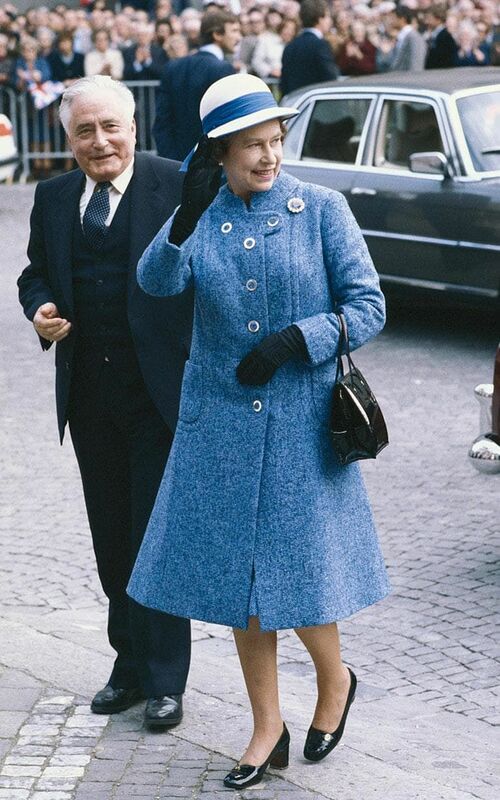 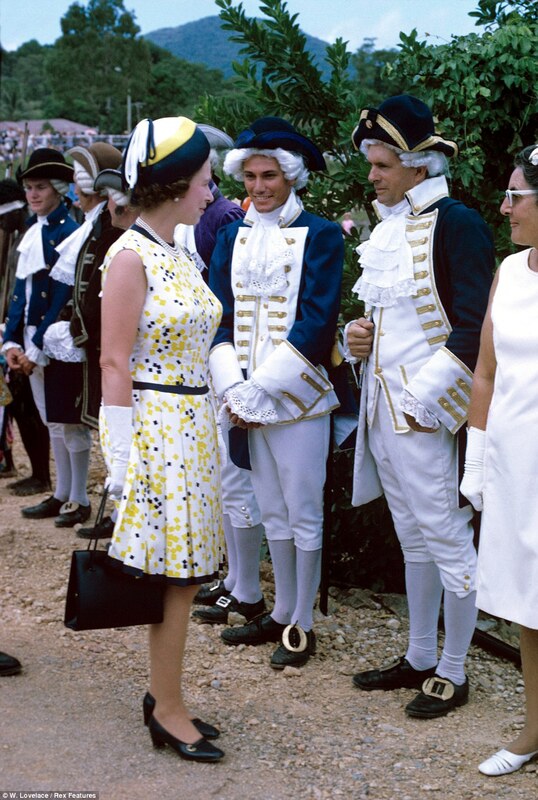 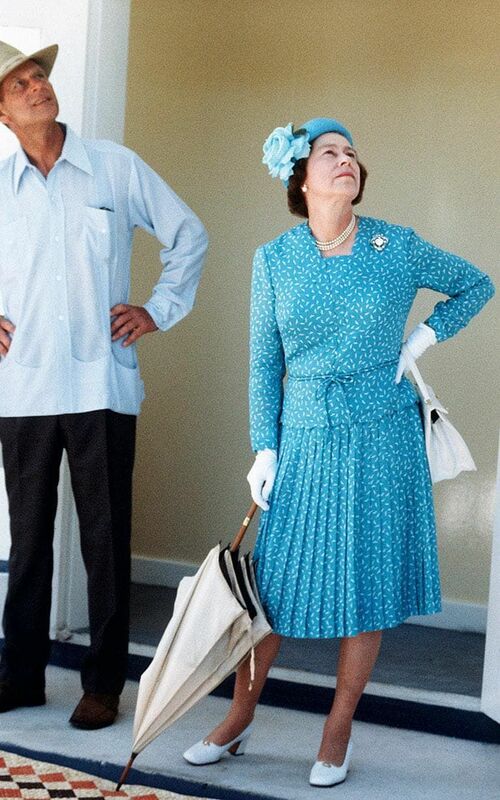 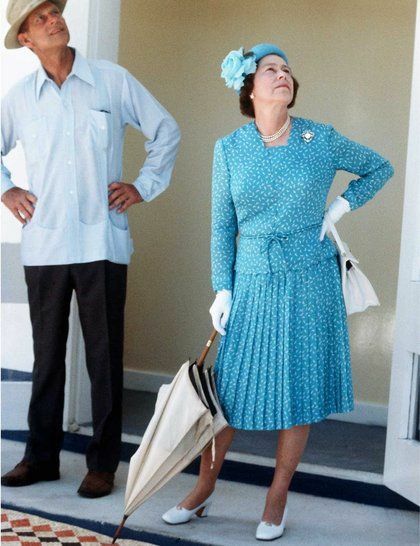 The Queen 1977 Queen Elizabeth ll wearing a patterned blue dress with co-ordinated hat and white gloves, during a visit to the British Virgin Islands. 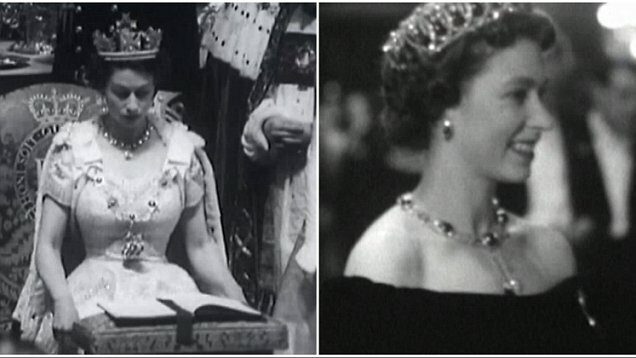 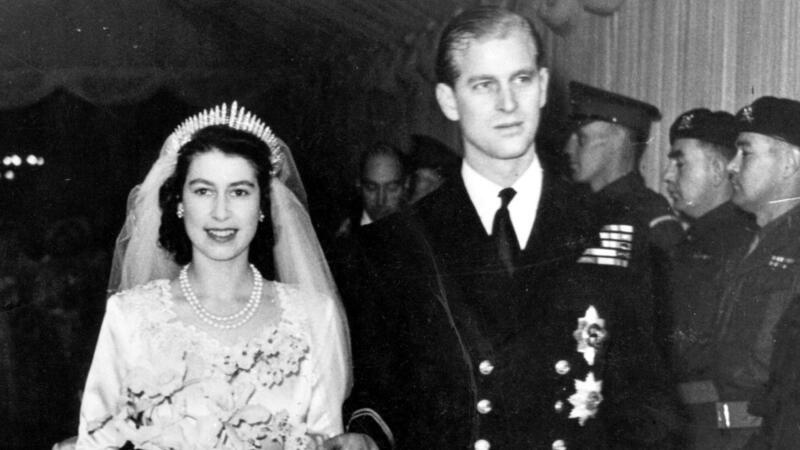 There's something incredibly sweet about the Queen and Prince Philip's love story. 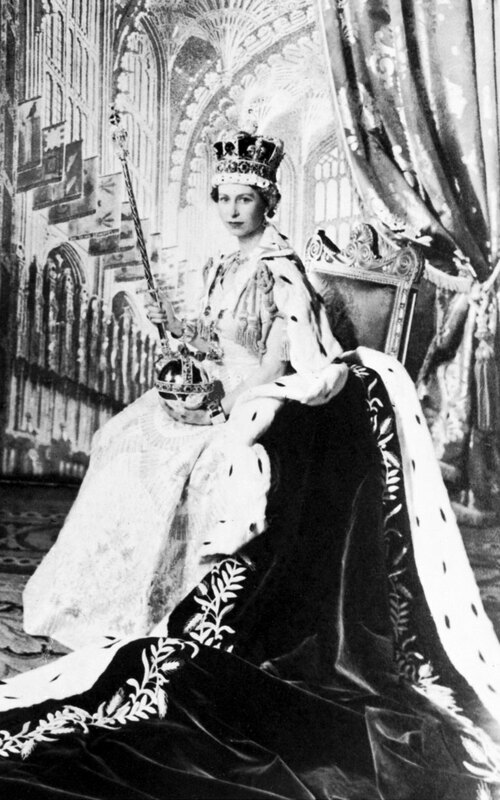 Cecil Beaton, Coronation Day (1953). 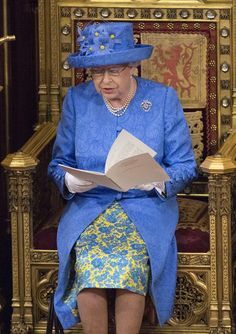 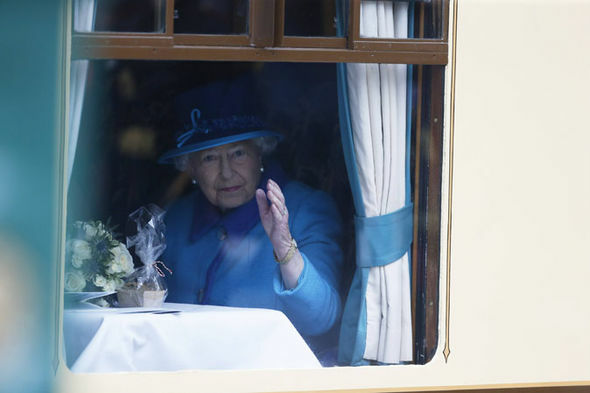 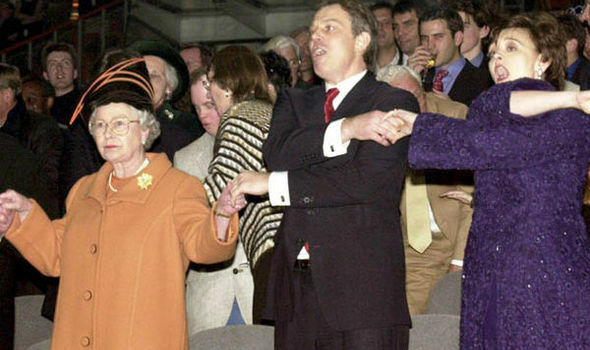 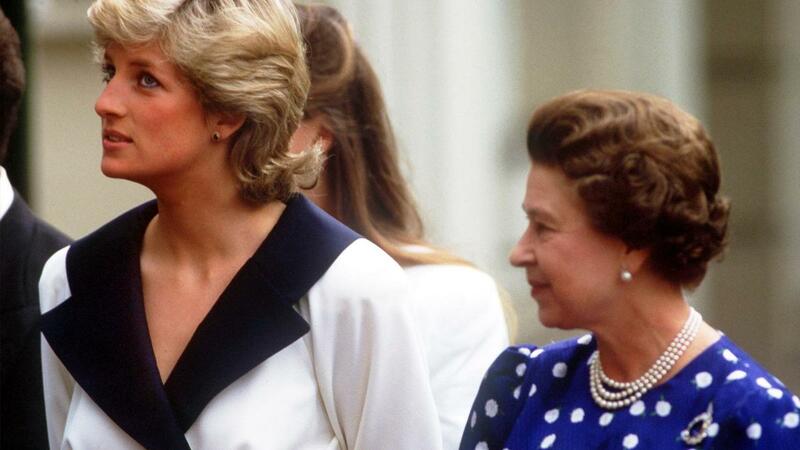 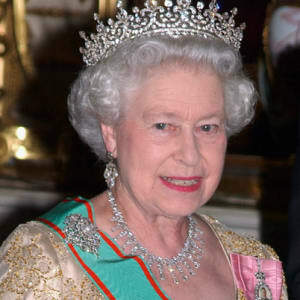 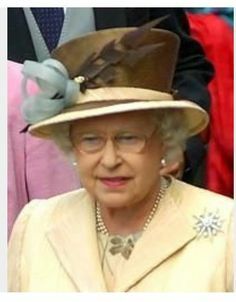 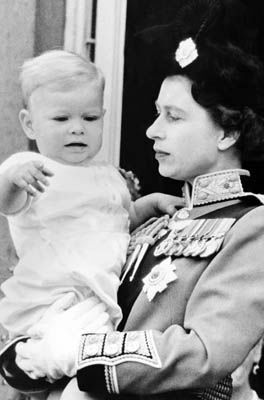 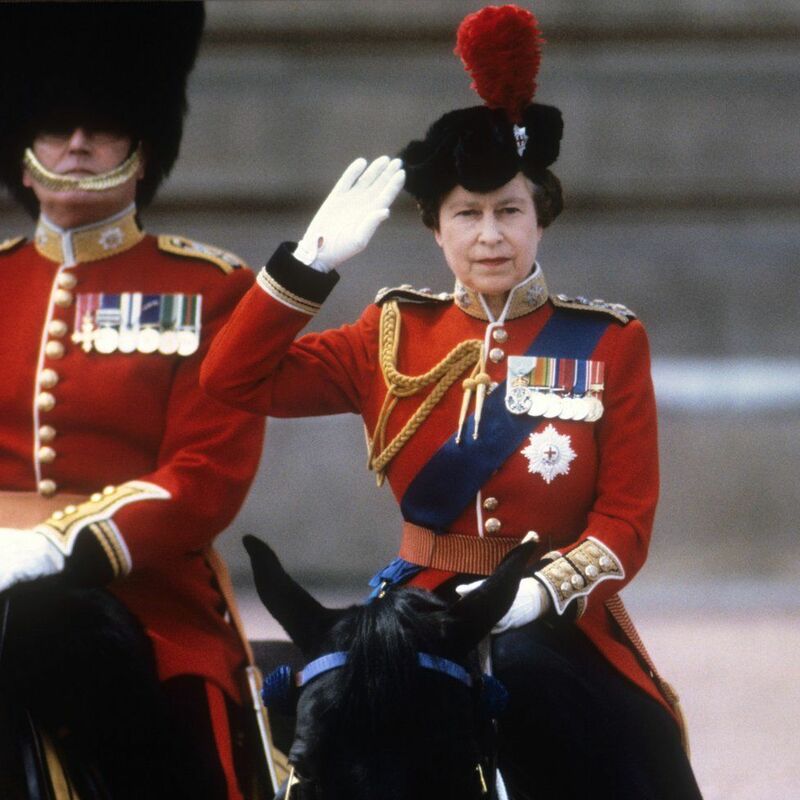 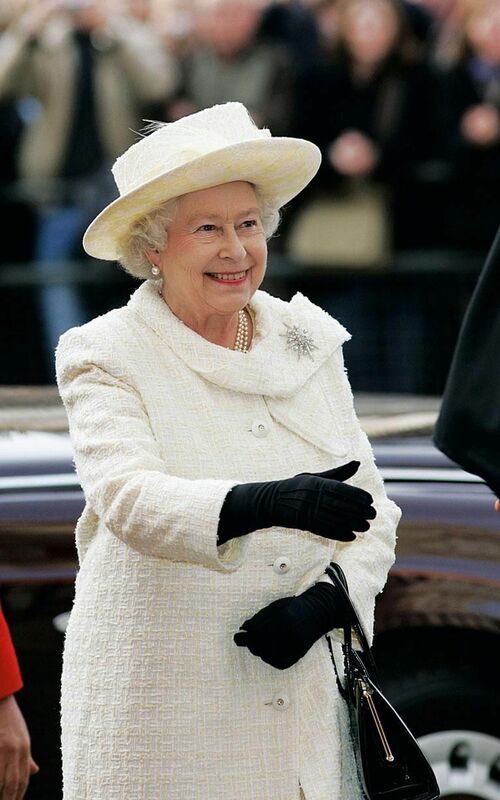 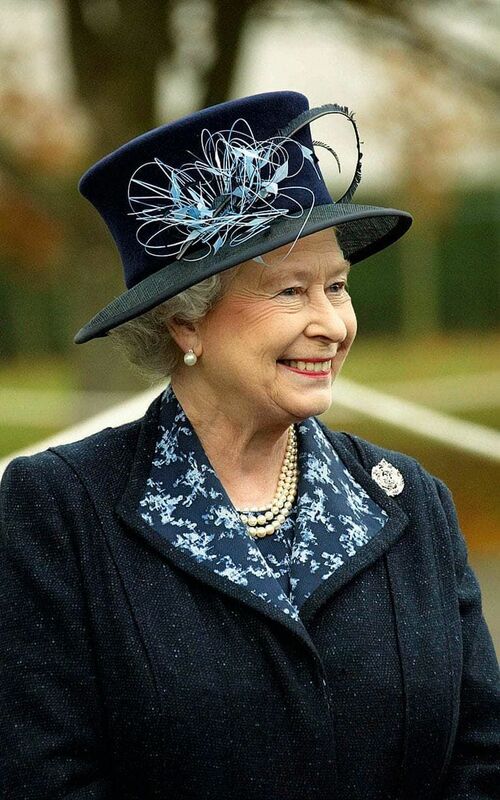 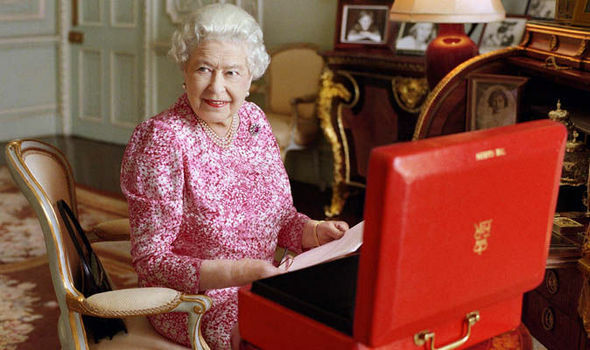 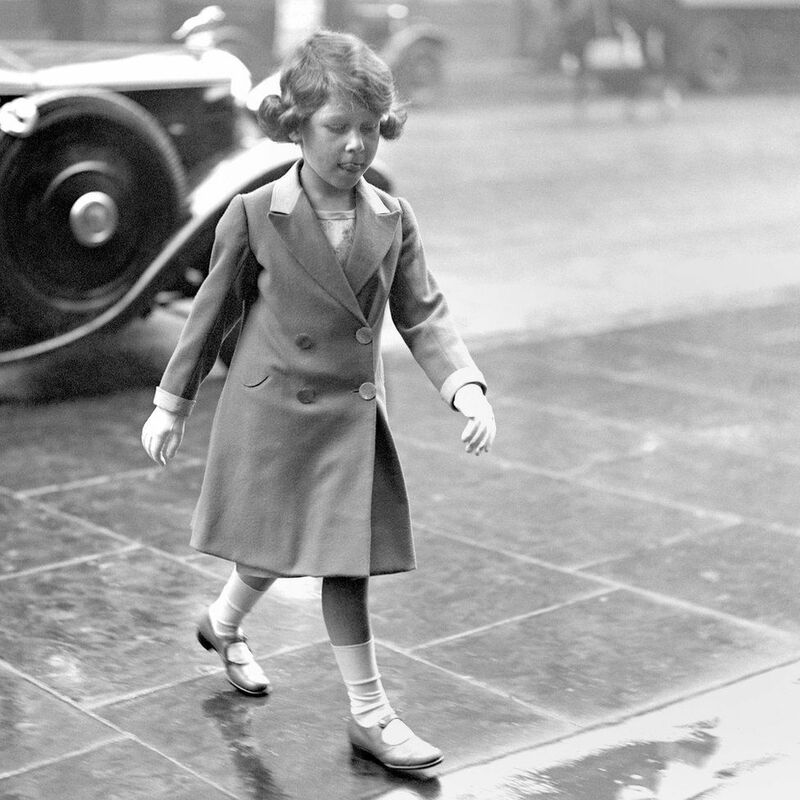 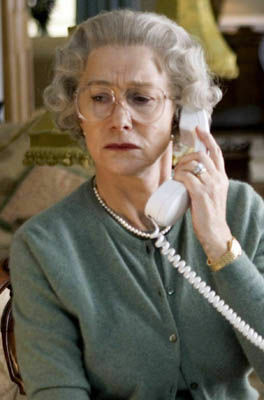 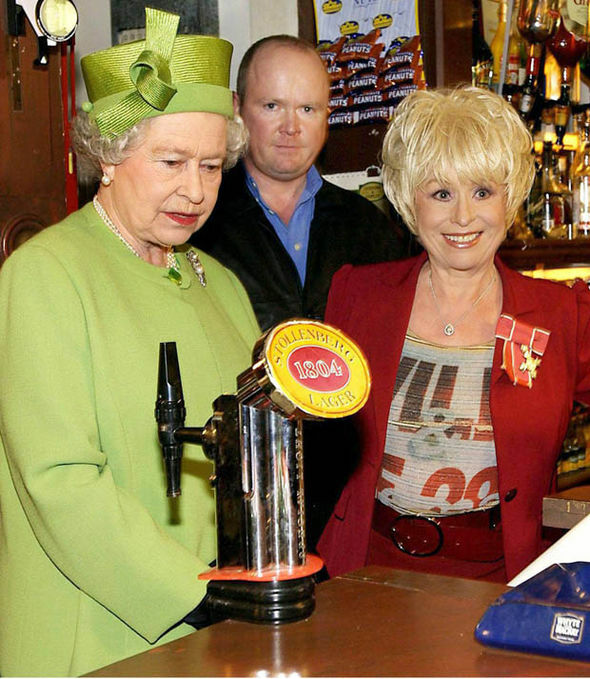 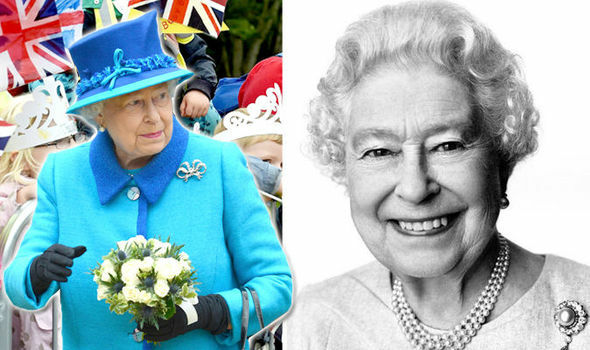 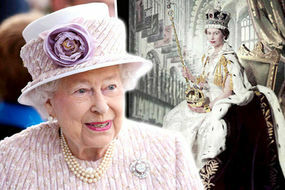 Queen Elizabeth II prepares to become Britain's longest-serving. 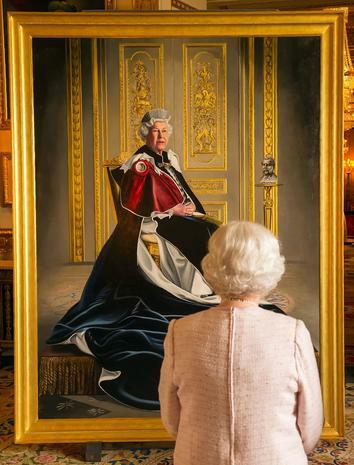 Justin Mortimer, The Queen (1997). 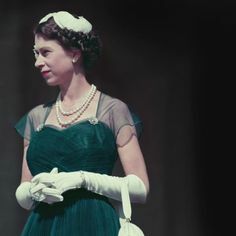 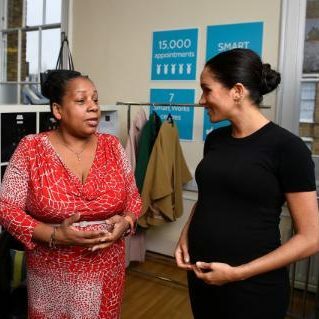 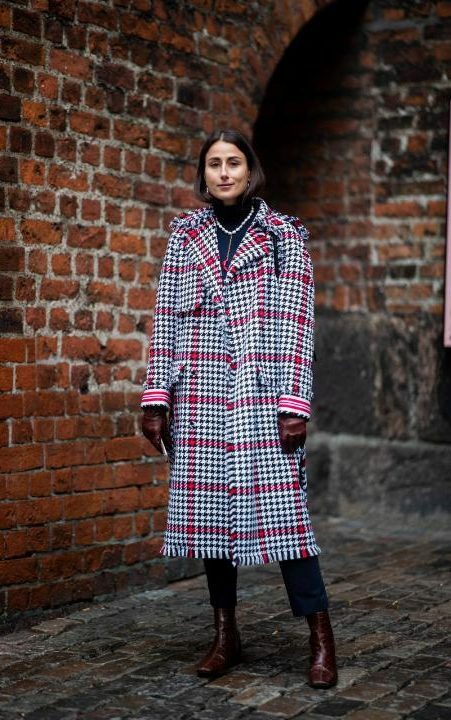 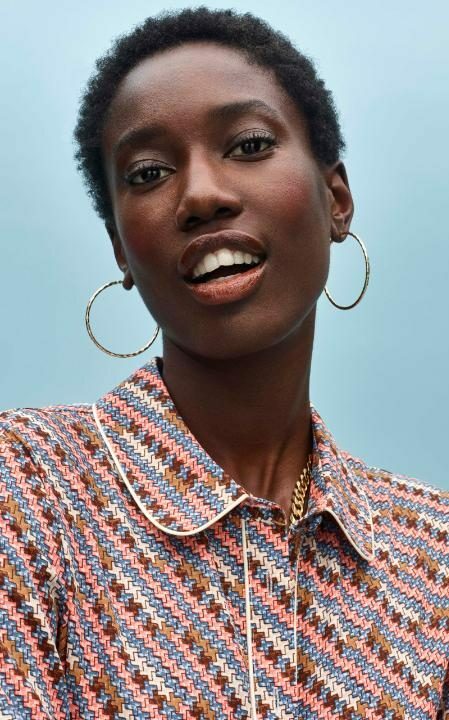 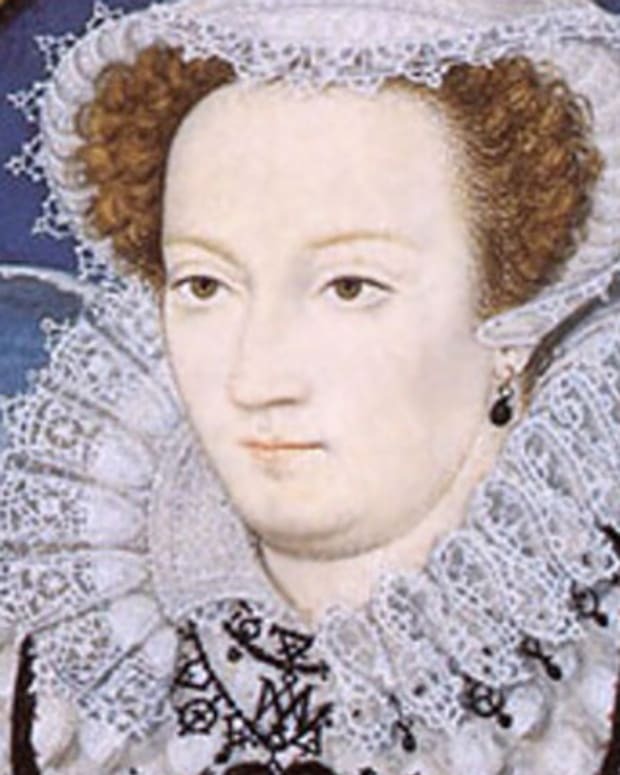 Miss Eveline Head's part in this story is now finished but in the regular world of time moving forward, her life, like the new century, was just beginning. 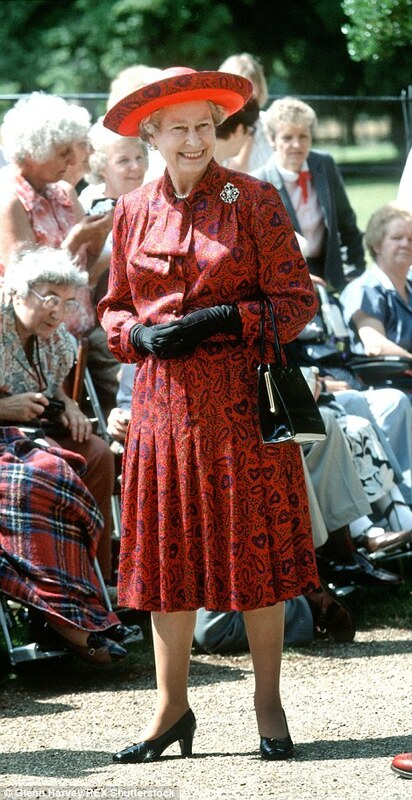 This was the year that Ruskin died, and his influence over the festival was fading. 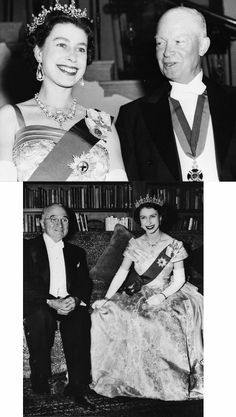 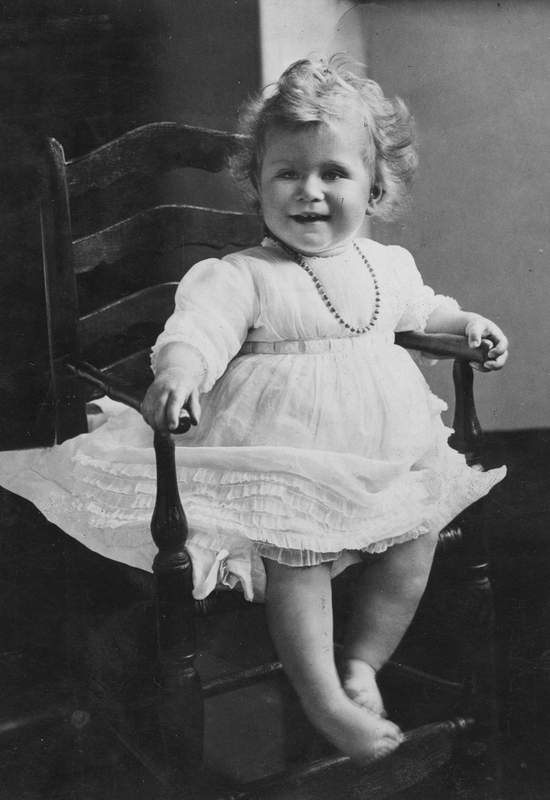 Queen Eveline sits between Queen Annie and Queen Agnes I.